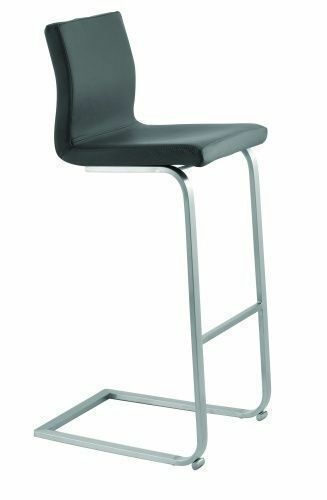 The Quadra Four Leg Chair matches in style with the Quadra SL Cantilever Chair, the Quadra Gas Lift Stool and the Quadra Cantilever Stool. 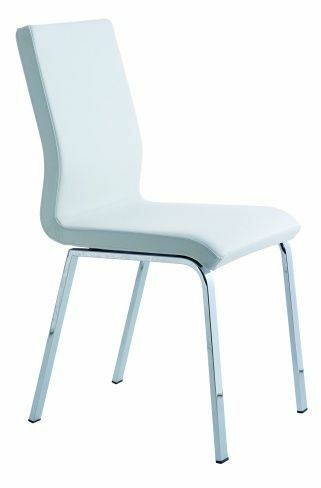 This means that it is ideal for use in an open plan kitchen/dining area where both chairs and bar stools are required. They can all be upholstered in the same fabric to give a co-ordinated effect. The back is ergonomically shaped with a bulge at the lumbar region, which gives good support to your back. 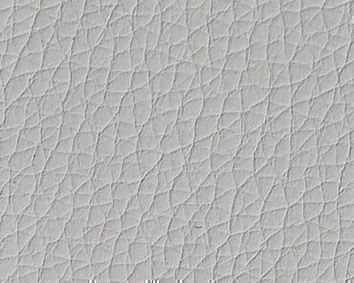 The Quadra 4 Chair can be Upholstered in 20 Colours of Real Leather, 29 Colours of Eco Leather. It is also available in various covered in various woven fabrics. However the demand for the woven fabrics is so small that we are not showing them, to simplify the listing. Please ask if you want more information about the woven Fabric Options. 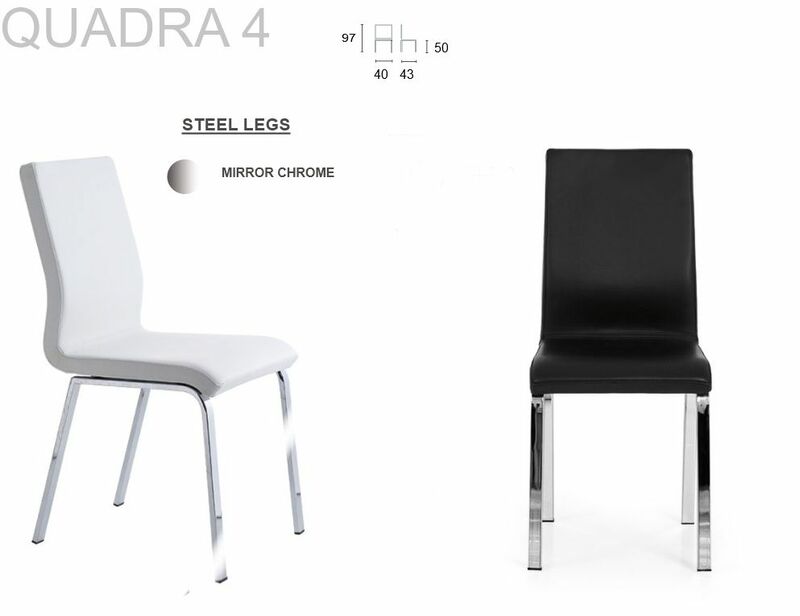 Quadra Chairs are supplied fully assembled, packed in boxes of two. We prefer supplying full boxes of matching chairs, so please order in multiples of two. However if you must have an uneven number, then there is a £20 surcharge for the odd chair, because it is still packed in the same size of box, so the carriage and overhead costs are the same, but not split between 2 chairs. When ordering please specify the number of chairs you want in the "Quantity" box, not the number of boxes. Weight 5 kg per chair.